What's Hot in Paranormal Romance These Days? 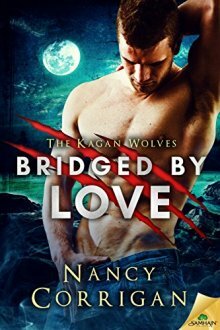 What's hot in paranormal romance these days? What do readers want to see? Follow his head, he breaks her heart. Follow his heart…he breaks his pack.